On the wings of mobile innovation and affordable, software-as-a-service (SaaS) deployment options, field service management (FSM) software has been expanding its following. According to some estimations, the overall market could be worth as much as $3.52 billion by 2019. But many smaller businesses are still practicing paper-based FSM and may be unaware of available solutions. Long before you compare systems and build a shortlist of vendors, you need to have a fundamental understanding of what the software does, what kind of organizations use it, and what the key benefits are. What is field service management? In a general sense, FSM is a system for coordinating field operations through a mobile workforce. At a basic level, this entails scheduling service orders, dispatching agents, and tracking vehicle locations and job status. The right software solution helps automate these tasks and provide mobile access through a (usually) cloud-based platform. FSM is prevalent in numerous industries, but particularly those that employ mobile agents or contractors, such as waste management, utilities, telecommunications, public sector transportation, and even in-home healthcare. 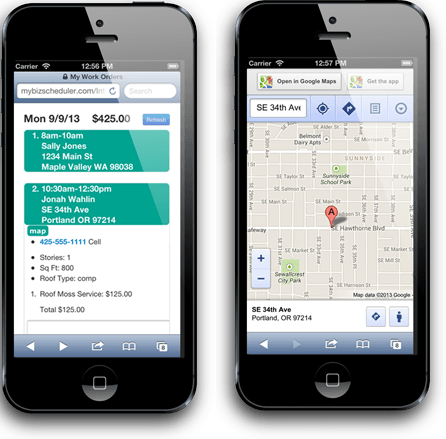 Mobile: Field service is mobile by nature. In most cases, an agent has to be physically on site to complete a work order or asset pick-up. The technology that best supports field service workflows is usually the technology that’s built to travel. 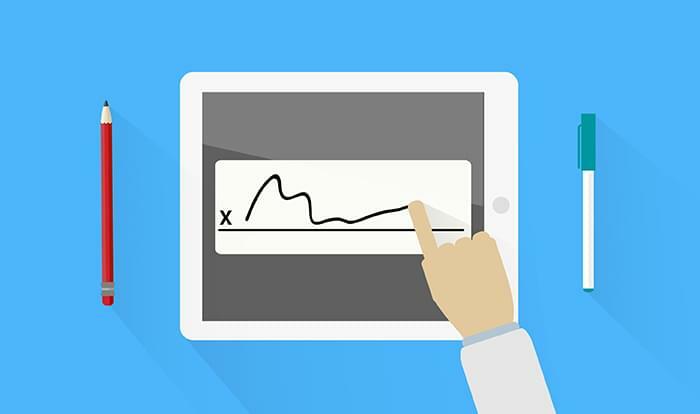 Instead of re-entering data at the office, many field agents now work from tablets and smartphones, update job statuses while they do the work, print invoices and forms on a mobile printer, or even obtain digital customer signatures on their mobile devices. Software-as-a-Service: In recent years, the introduction of software-as-a-service (SaaS) pricing models has made FSM an attainable pursuit for even smaller service companies, which gives them a chance to compete against larger corporations. Examples might include window cleaners, landscapers, or plumbing and HVAC technicians. 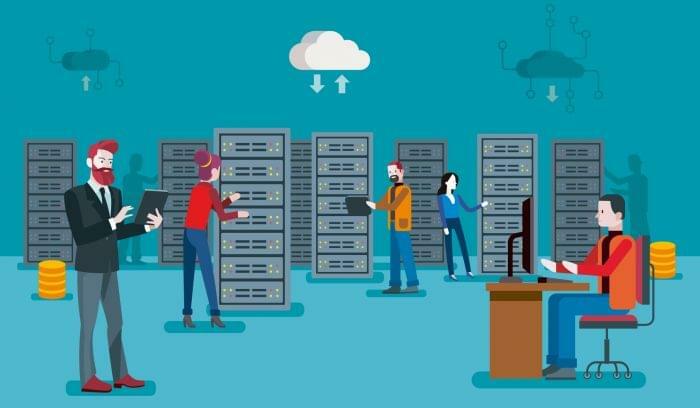 Instead of paying for an expensive upfront license and even more expensive IT infrastructure, businesses can pay a monthly subscription fee to access cloud-hosted FSM software. SaaS deployment also enables greater mobility, since the system is accessible from any device with a web connection, rather than an allotted physical network. 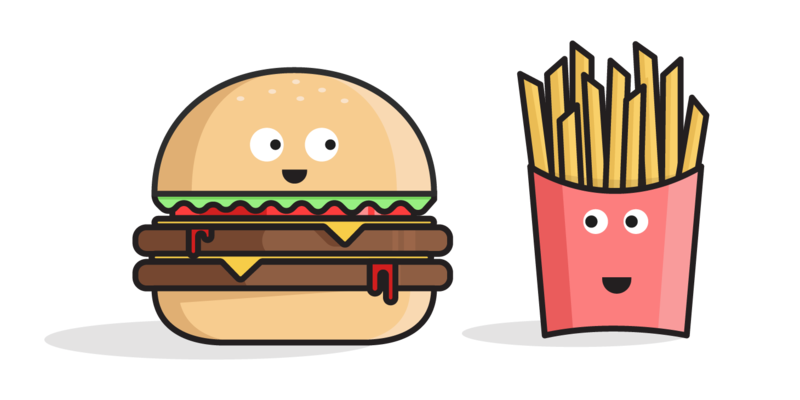 Integration with back-end systems: Field service doesn’t exist in a vacuum, especially for teams who work directly with customers. Their task is to hand-deliver a solution—whether that be equipment repair, installation, or regular maintenance—in a way that is helpful and convenient for customers. If your agents don’t have access to the right information, accounts, and back-end systems, they can only do part of the job, which leaves customers partially satisfied. 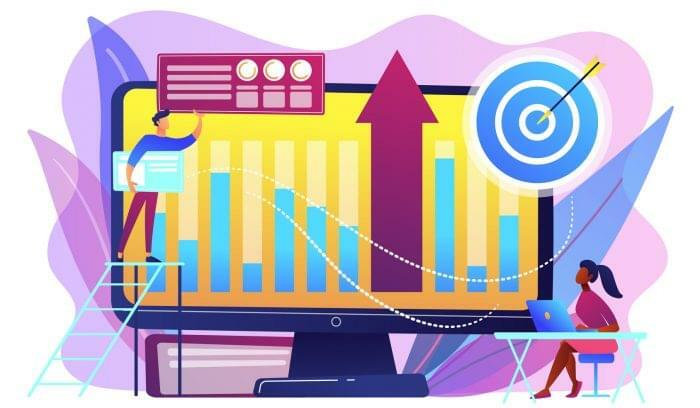 That’s why many companies are now adopting solutions with built-in access to other core systems like customer relationship management (CRM), inventory, and accounting. With better integration, field agents can deliver true end-to-end service. 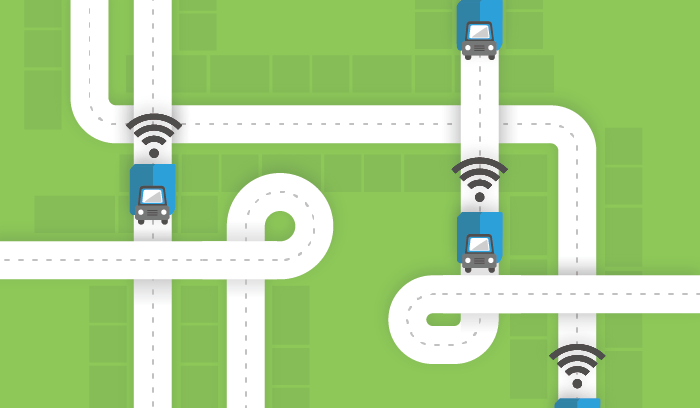 Lower fuel costs: Through route optimization and dynamic scheduling, service companies can drastically cut drive distances and fuel consumption. Between 2010 and 2012, for example, UPS saved three million gallons of fuel while testing a custom route planning service called ORION (On-Road Integrated Optimization and Navigation). Once the system is fully implemented in the U.S., UPS expects to save more than $300 million. Visibility and workforce management: FSM solutions with mobile tracking capabilities keep fleet managers and customer service reps updated on vehicle locations and job statuses. This enables better accountability and helps teams manage unexpected delays or problems. The municipal government of Arlington, Virginia, for example, uses an FSM tool called SnowTrax to track snowplow locations during the winter. GPS devices in each vehicle tell city officials where snowplows are located, which roads have been plowed, and when others are scheduled for clearing. Better manage contractors: Due to increased competition, high customer demands, and an aging workforce, many companies choose to farm out their field service to independent contractors. According to Aberdeen Group, firms with third-party technicians have 50 percent higher ratings in asset uptime. Even so, working through contractors creates an additional degree of separation between your brand and your customers. FSM software lets you maintain real-time control of order scheduling, time tracking, and field assets so you can ensure customers receive the service they expect inside the promised window of time. Faster first-time job success: In order to do their best work, your workers need on-the-job access to trade tools, back-end systems, and knowledge resources. Through a mobile FSM app, they can access diagnostic tools, manuals, and schematics that help them do the job right the first time. “Best-in-class” service professionals have an average first-time fix rate of 89 percent. Do yours? Better accounting and data entry: Paper-based reporting methods create more opportunities for error through redundant data entry, or even dishonesty. An FSM solution lets your field agents record job data, log hours, and complete proofs of service while they’re still in the field. Real-time, digital collection means improved accuracy and security for future audits. As customers grow savvier and more selective about the products and services they pay for, field service will become an increasingly competitive industry. An organization’s ability to deliver fast, efficient solutions through a mobile workforce may be the difference between leading or trailing their competitors. 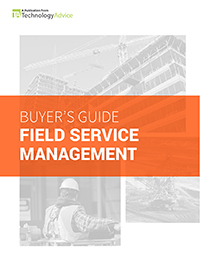 Field service management software is no longer a secret weapon wielded by enterprises; it’s a necessary tool for survival, and one of the best gifts you can give your agents. Learn more about the benefits of Field Service Management with our market-leading research.